Well it looks like summer has come to an end. Pools are covered up, bathing suits are put away until next season, and it’s time for some homework. Throughout the week everyone is going about so much hustle and bustle that we don’t take the time to look at the simpler things in life. What is there to do now that autumn leaves are falling and the crisp sweater weather is just around the corner? How about taking your child to your local farm? 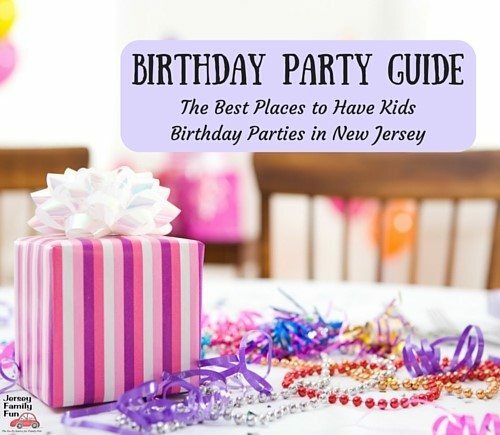 There are dozens of farms around New Jersey that include hayrides, pick-your-own apples, or pumpkins (during the other seasons there may be other fruits or vegetables to pick like green beans and strawberries) and most include other fun outdoor activities. It’s important to get outside during every season. slides, Tic-tac-Toe, Bean Bag Tosses and Basketball. They even have this delightful Apple you can take pictures with. He was so nice and even played with the children! Hi. 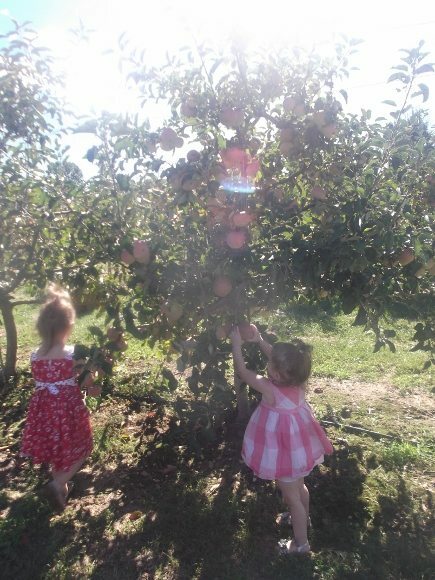 I think apple picking and other farm activities would be very fun for the kids. Thanks for sharing.